May 18, 2016 article from Naples Daily News, written by Maria Perez. 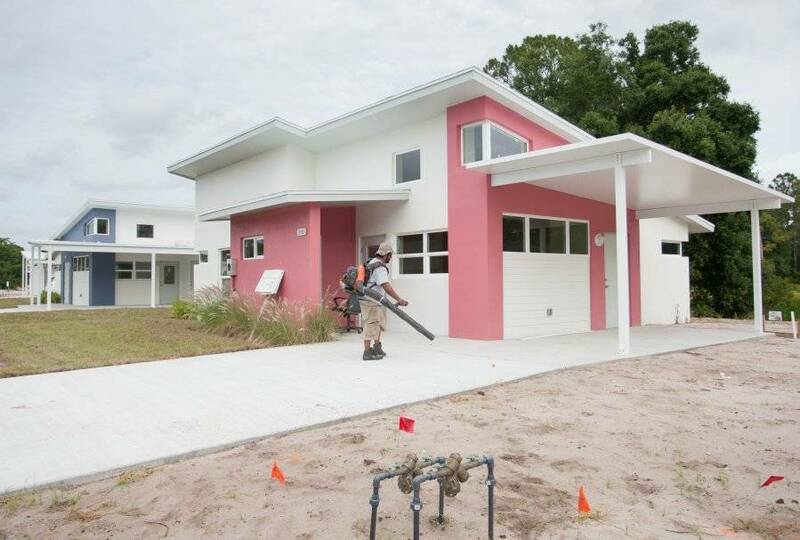 Like many areas of Collier County, residential development is slowly picking up in Immokalee, where developers are building new homes for low-income renters and for buyers willing to pay $179,900 or more. Nonprofit Rural Neighborhoods expects to finish construction of 18 single-family homes next month that will be rented to low-income residents in Hatcher’s Preserve, north of Westclox Street and west of Carson Road. The homes, targeting lower-wage workers like service or retail employees, will be rented for between $650 and $725 a month to families who meet income requirements. A family of four, for example, must earn $52,500 a year or less to qualify.